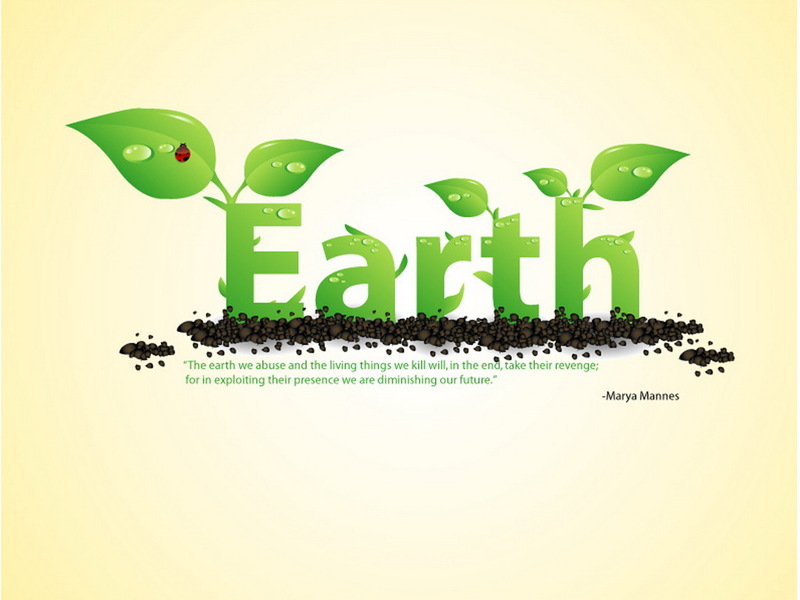 Environment is a beautiful gift of nature that the human civilization is destroying it day by day. There was a time when soil all around with beautiful green trees and plants was observed, but humans intellectual level increased so did the development of concrete jungles all around. The earth needs more of greenery not grey matter all around so we have put up these beautiful quotes to let you know how much these living beings matter to. # 4 I TRULY BELIEVE IN REVENGE OF THE FALLEN DO YOU ? #5 YOUR CUTENESS MAY ALSO HELP A LOT IN ORDER IF YOU JUST COULD ? # 6 LABOR OR LEISURE ?